Falcon Yachts started designing and building quality motor yachts 22 years ago. An Italian company with a great reputation for building luxurious superyachts for note over 20+ years. Add to that, its parent company Cielo Terra Mare CTM started in business since the 1950s and along with Falcon's sister company Cantieri Navali Falcon you can be assured that these are the amongst some of the highest quality vessels built on the market today. This luxurious 106 Falcon is a prime example of this proud tradition , Captain and crew maintained to a high standard . This vessel is ready to go, trades considered . 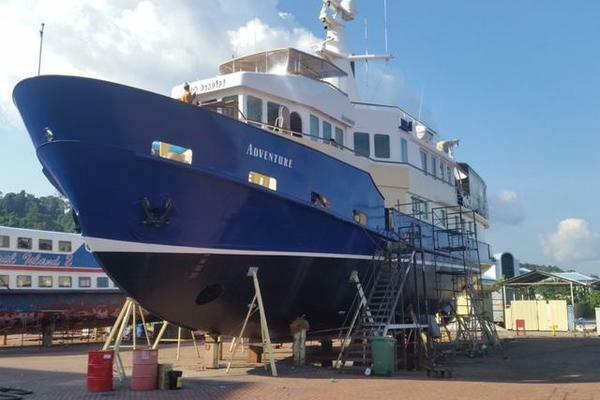 Owner is just completing partial refit, yacht is beautiful!! 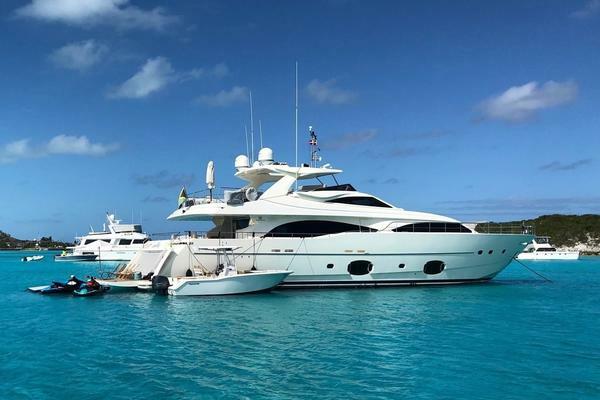 United Yacht Sales New Jersey would love to guide you through a personal showing of this 106' Falcon Motor Yacht 2002. 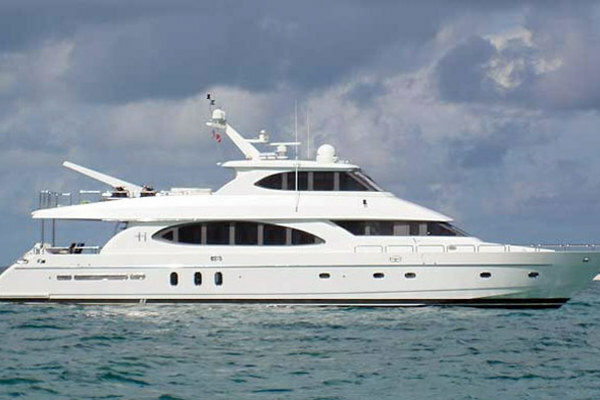 This yacht for sale is located in Thailand and priced at $1,780,000. For a showing please contact us by filling out the form on this page and we will get back to you shortly! AIR CONDITIONING: Frigit 216000 BTU, Summer Cycle. 260000 BTU Winter cycle. Touch screen automatic engine room ventilation control system. Onboard Wireless Burglar/Intruder Alarm System. BOSE stereo system in salon + speakers on main and upper decks. SONY stereo system in each guest cabin and Wheelhouse. SEWAGE TREATMENT: Hamman HL CONT treatment plant for black and grey water.